Experiment with games and creative tools in a virtual 3D space. 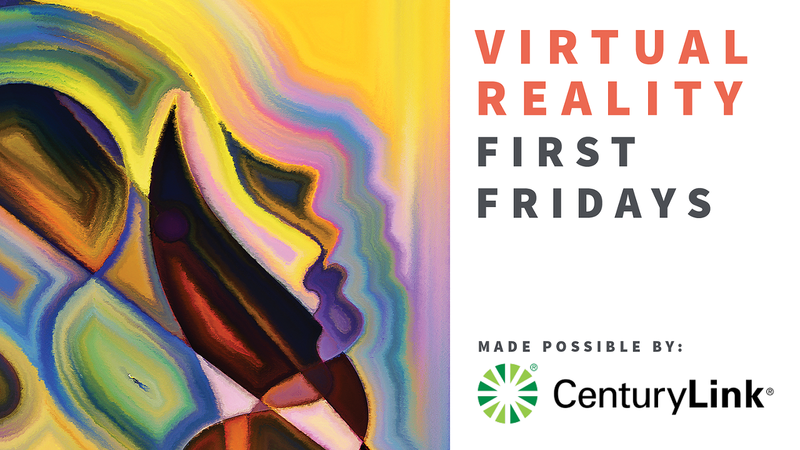 Stop by any time between 5-8 pm on First Friday to explore worlds or create your own virtual art. Made possible by CenturyLink.